Digital design never drove so well. 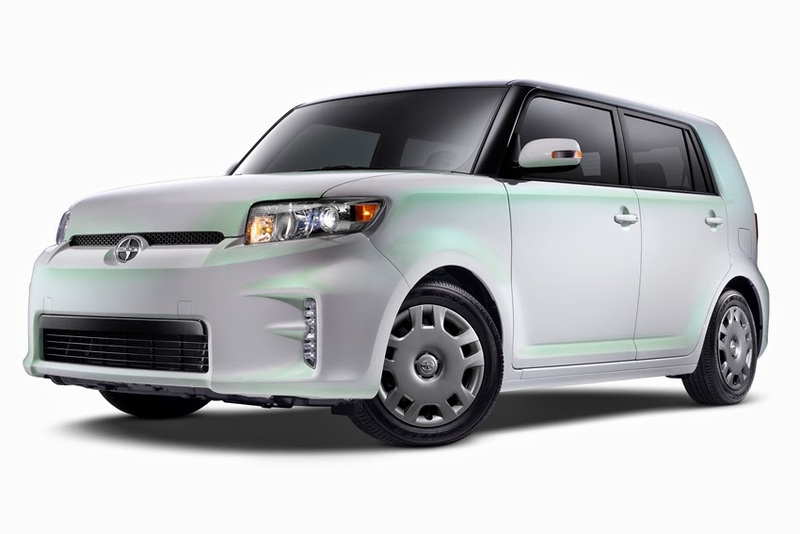 Scion will debut the xB Release Series 10.0 at the New York International Auto Show, bringing together the inspiration and functionality of modern technology. a backup camera and an exclusive, modern appearance to inspire drivers," said Scion Vice-President Doug Murtha. "A culture of customization and passion already surrounds the xB, and Scion is delivering this unique series to further encourage fans to make these distinctive vehicles their own." Just 1,500 limited edition models will feature Electric Quartz paint, a pearl white with subtle green highlights. Green highlighting continues inside the xB with custom colored seats with accent stitching and door inserts.